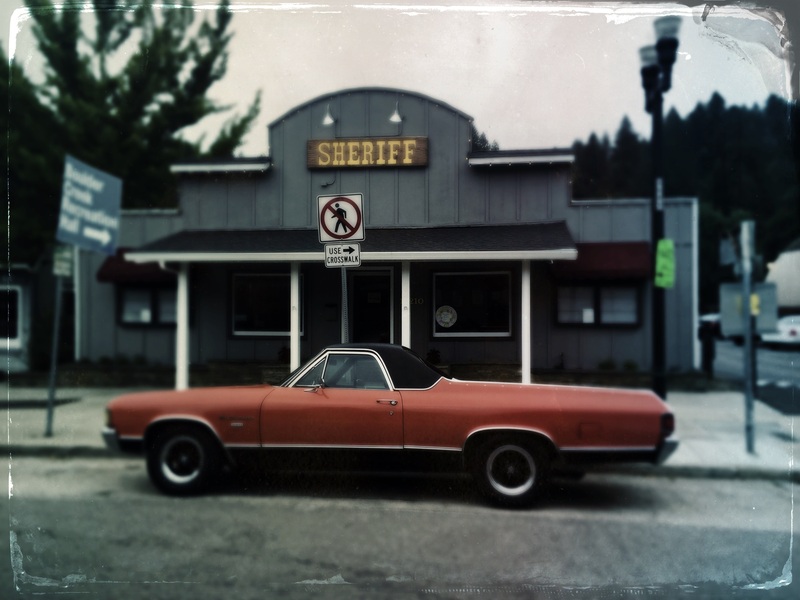 El Camino in front of the Boulder Creek Sheriff’s Station . . .